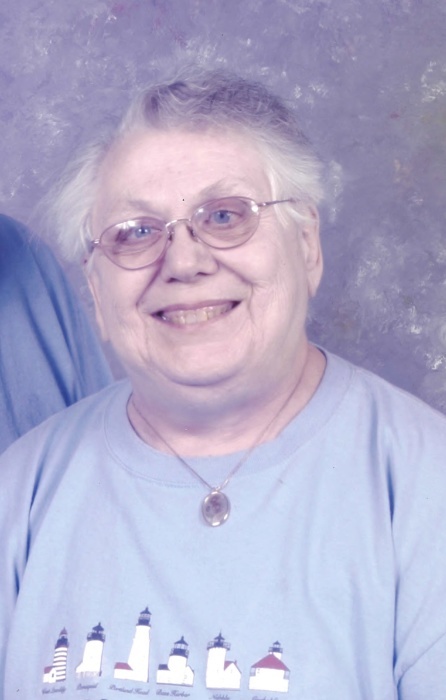 Nilah Joyce Kohls, 80, of Huntington, IN passed away on Thursday, March 21, 2019, at Hickory Creek at Huntington. Mrs. Kohls was born on December 22, 1938, in Fort Wayne, IN, to Niles and Lola LaVann (Kurtz) Castator in Fort Wayne, IN. Her parents preceded her in death. Nilah married Alfred Kohls on January 26, 1957, and he survives and resides in Huntington, IN. Nilah was a 1956 graduate of Northside High School. She was a homemaker and a farmer’s wife. She was a member of St. John’s Lutheran Church, Fort Wayne, IN. Nilah is survived by her husband, Alfred, two sons; Larry Kohls, Huntington, IN, Luke (Natalee) Kohls, Roanoke, IN; two daughters, Pauline (Greg) Zimmerman, Hicksville, OH, Penny Notestine, Andrews, IN; 6 grandchildren; and 4 great grandchildren. Calling hours will be held on Monday, March 25, 2019, from 1:00 p.m. to 3:00 p.m. at McElhaney-Hart Funeral Home, 715 N. Jefferson Street, Huntington, IN. A Funeral service will follow the calling hours on Monday at the funeral home at 3:00 p.m., with Chaplain Chris Thurow officiating. Burial will be at Pilgrim’s Rest Cemetery, Huntington, IN.